A GMT timepiece is another essential to consider having in your watch collection. 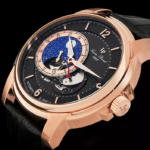 It is a timepiece with an independent hour hand that offers dual time-zone functionality and may be set to the Greenwich Meantime from which it is named. Greenwich Meantime is the highly-accurate solar mean time displayed at the Royal Observatory in Greenwich England. Since it was first instituted at the International Meridian Conference in 1884, the Observatory’s solar mean time has served as the global time standard for over 130 years. The Observatory’s GMT clock is highly-regarded throughout the globe for its time-keeping accuracy. 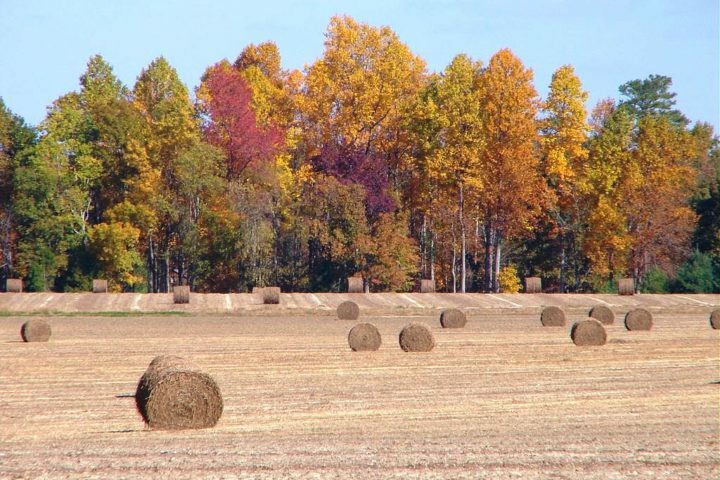 It also is used as a reference time, independent of location that most time-zones throughout the world are based on to serve as a reference point to the number of hours ahead of or behind the Greenwich Mean Time. 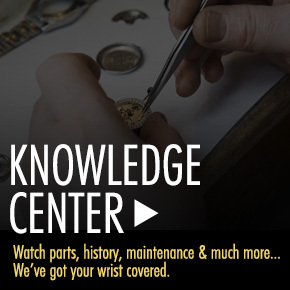 GMT watches were originally designed to let users synchronize their watches with the Royal Observatory’s clock, providing them with the convenience of having Greenwich Meantime on their wrists. 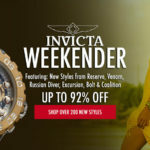 More recently, global travelers and international businessmen started to wear GMT watches for the second time-zone function and the ability to have dual time-zone accuracy while traveling away from home or while conducting business abroad. 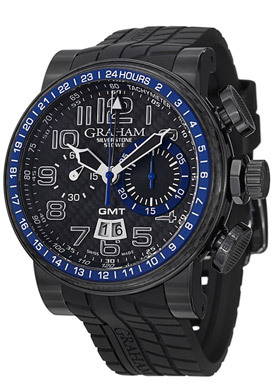 There are many GMT watches to consider and the Graham Silverstone Stowe GMT Automatic chronograph is a worthy selection. This modern Swiss-made men’s timepiece is ultra-bold and urbane with a rugged 48mm diameter, 17mm thick case in black ion-plated stainless steel with a black rubber strap, featuring engraved detail patterned after the treads of touring car tire. The stationary bezel topped with a blue enamel finished ring and screened 24-hour Arabic numeral markers surrounds the patterned black dial with a tachymeter outer dial, two sub-dials, a GMT hand, skeleton hands and outlined Arabic numeral hour markers. Features include a date calendar, small-second and 30-minute registers and a sapphire crystal above the dial. 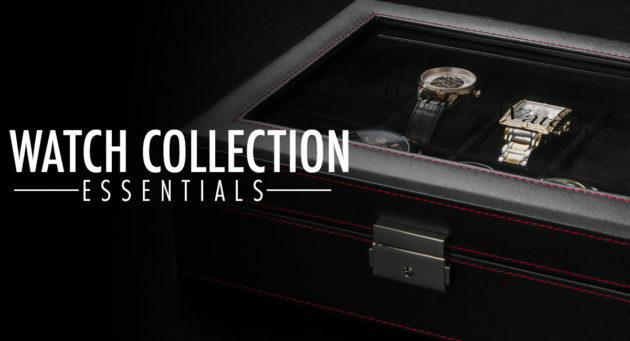 The exhibition skeleton case back lets you see the precision Swiss-made automatic movement inside. Additional features include a screw-down crown and case back for water-resistance to 100 meters. 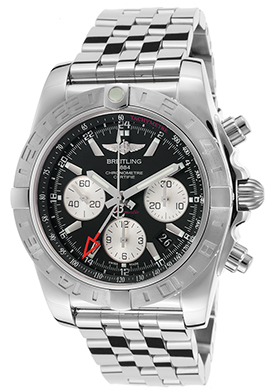 The Breitling Chronomat 44 chronograph is another excellent GMT watch choice. This outstanding Swiss-made automatic men’s watch is ideal for whatever continent you may be traveling on. The premium-grade, polished stainless steel case is presented on the signature multi-link bracelet in polished stainless steel. The rotating bezel with engraved markers surrounds the black dial with a tachymeter outer dial, three sub-dials, a red arrow GMT hand, luminous hands and hour markers. Features include a date calendar, small-second, 30-minute and 12-hour registers. 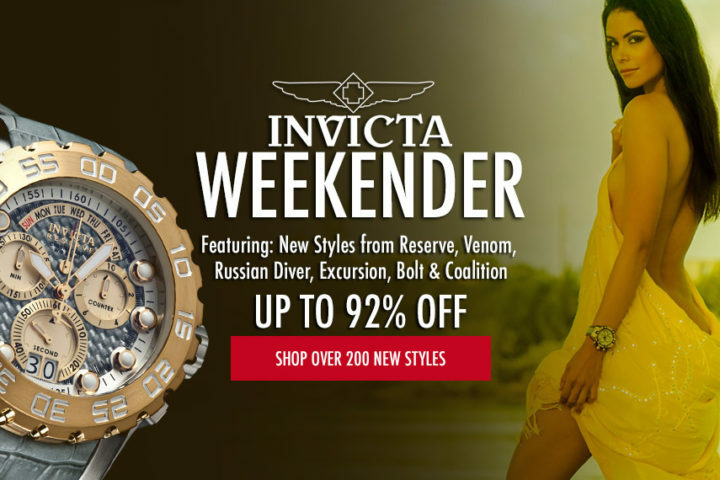 Additional features include a scratch-resistant sapphire crystal above the dial, a 70-hour power reserve, along with a locking screw-down crown and case back for water-resistance to 200 meters. Breitling watch is 44mm in diameter, 16mm thick and has been awarded Chronometer Certification from the esteemed COSC (Official Swiss Chronometer Test Institute). 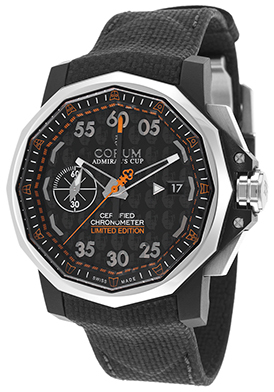 The Corum Limited Edition Admiral’s Cup is another great choice. This Swiss-made GMT men’s watch makes a statement on the wrist with its signature 12-sided Dodecagon shaped case in ultra-light, ultra-durable titanium with black rubber accents. The handsome, textured black leather strap adds to the striking good looks. The Dodecagon shaped titanium bezel surrounds the patterned black dial with a small-second subdial, luminous skeleton hands, an orange GMT hand and gray markers. An exhibition skeleton caseback lets you see the automatic movement inside. Features include an automatic date calendar, along with a screw-down crown for water-resistance to 100 meters. Corum watch has also been awarded official Chronometer certification from the COSC. It is 44mm in diameter and 16mm thick. The Lucien Piccard Matador is a superb GMT watch selection and exceptional value under $500. This limited edition automatic men’s watch features the rose gold-tone stainless steel case, polished to a lustrous glow, presented on an alligator textured black leather strap with a convenient deployment clasp buckle. The intricate dial features a black pattered background with a 24-hour outer dial, two open-heart skeleton windows displaying the precision dual-wheel mechanism inside, a power-reserve indicator, red GMT hand, luminous hands and hour markers. The exhibition skeleton case back lets you view the automatic movement. 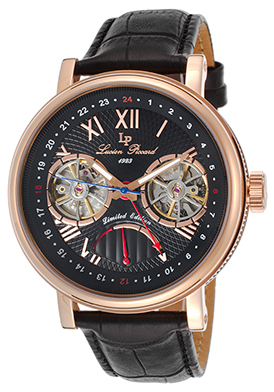 Lucien Piccard watch is 46mm in diameter, 16mm thick and is water-resistant to 50 meters.